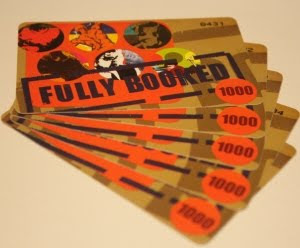 ruthdelacruz | Travel and Lifestyle Blog : Answer a Quick Survey and Win GC from Fully Booked! Answer a Quick Survey and Win GC from Fully Booked! Valentines' Day is coming and someone needs your opinion! Answer a survey on dating and win Php5000 Gift Certificate from Fully Booked! © ruthdelacruz | Travel and Lifestyle Blog : Answer a Quick Survey and Win GC from Fully Booked!